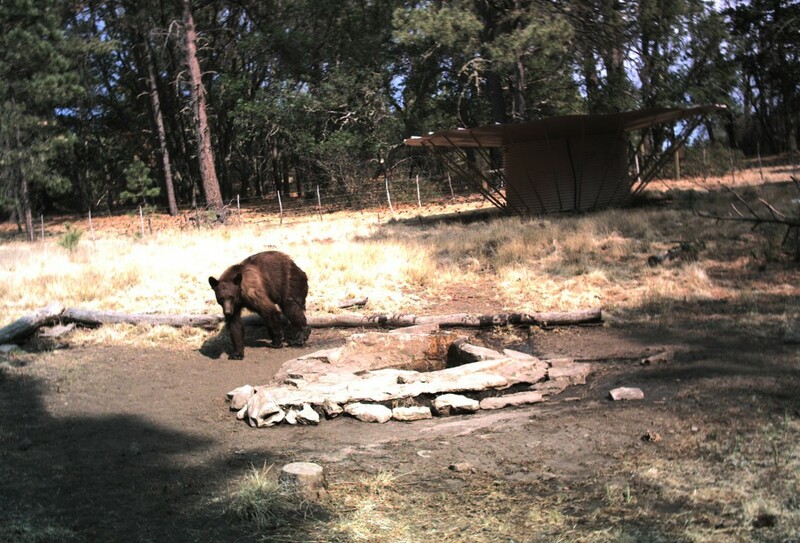 The Sacramento Ranger District has implemented more than 100 wildlife habitat improvement projects over the past 20 years through the New Mexico Department of Game and Fish (NMDGF) Habitat Stamp Program (HSP). These projects have included riparian enhancement, vegetation improvement, and water developments. The HSP is a joint venture between sportsmen, state, and federal agencies that manage wildlife and their habitat. Each year, licensed hunters, anglers, and trappers purchase about $1 million worth of these required stamps from the NMDGF. Sportsman organizations like the Rocky Mountain Elk Foundation and the National Wild Turkey Federation then partner with the Sacramento Ranger District and NMDGF by providing funding or a volunteer work force through local chapters to implement these projects. Examples of projects include prescribed burns and mechanical thinning; chemical application; cutting and clearing; and seeding. Improvement of riparian areas enhance habitat and include in-stream structures, bank stabilization, riparian plantings, riparian enclosures, and aquatic sampling. 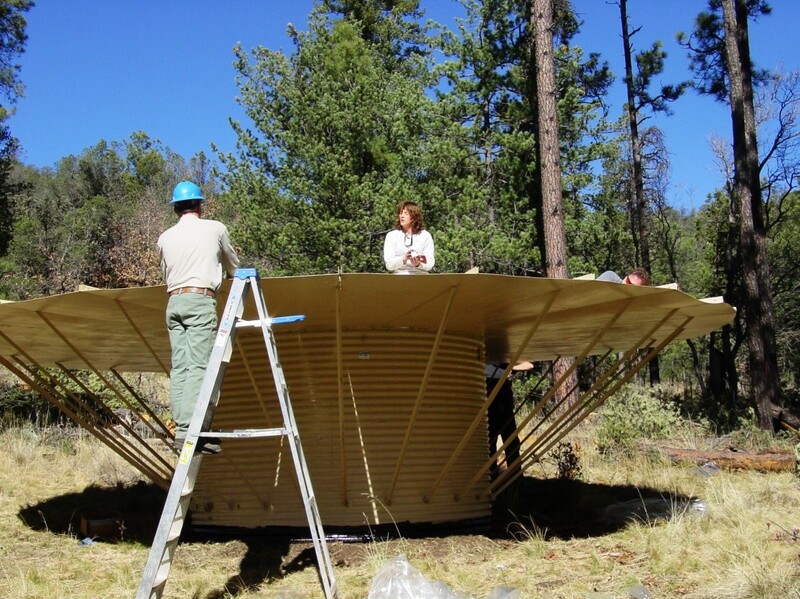 Water developments can include earth tanks, seep and spring enhancement, storage tanks, reservoir expansion, and maintaining existing structures which provide dependable sources of water for all wildlife. Vegetation projects are completed in areas where trees are so dense they out compete grasses and other plants which are important food sources. For example, the disturbance from fire and mechanical thinning will stimulate new growth within mule deer habitat by allowing more sunshine for ground vegetation and adding nutrients to the soil. This increases food availability and provides additional essential nutrients to mule deer herds for reproduction and survival of winter months. Buffers consisting of patches of uncut trees along these areas maintain important hiding cover from potential predators. 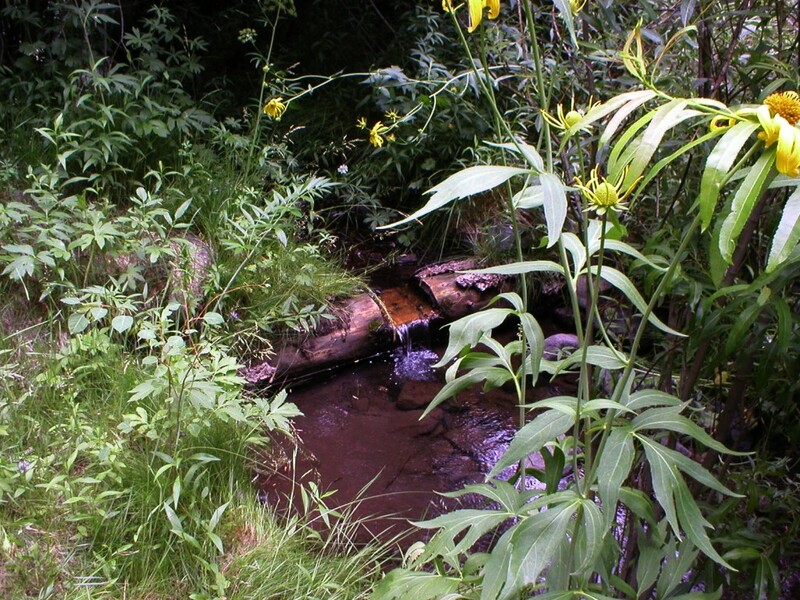 All existing riparian or spring sources close to these vegetation projects are improved or protected. Having reliable water sources throughout the landscape along with increased food resources improves habitat quality for game and other wildlife species. This article originally appeared in the February 2010 print edition of the Mountain Monthly.